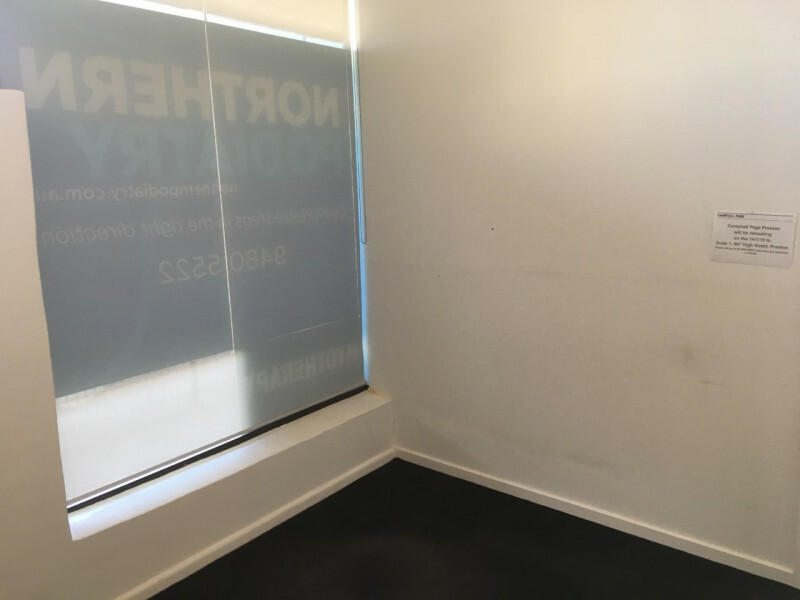 Northern Podiatry has a consulting room available for the right applicant. Situated in a vibrant pocket of West Preston, surrounded by cafes, small businesses and residential dwellings, you are guaranteed high street exposure and great public transport access. 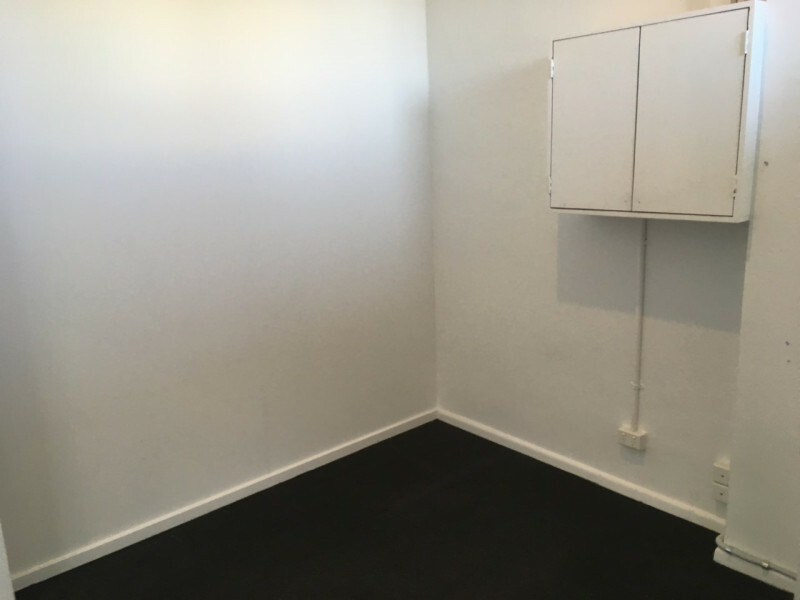 Use of the room is flexible with the rest of the premises being occupied by Podiatry and Myotherapy services. 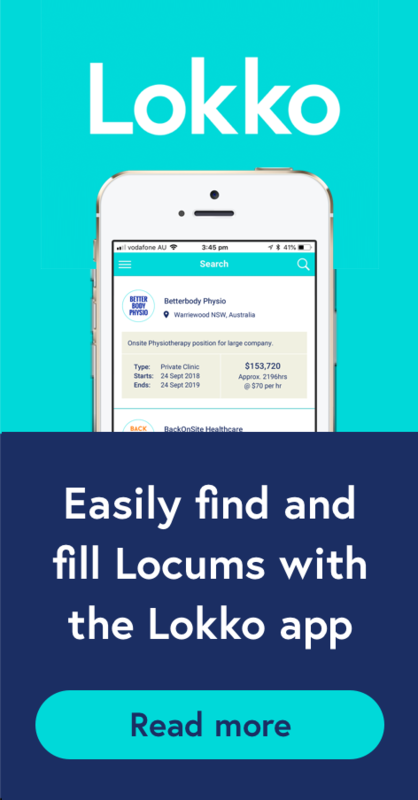 So, whether you are working in a complementary discipline (physiotherapy, dietitian, psychologist etc) or just require office space, we welcome your application. 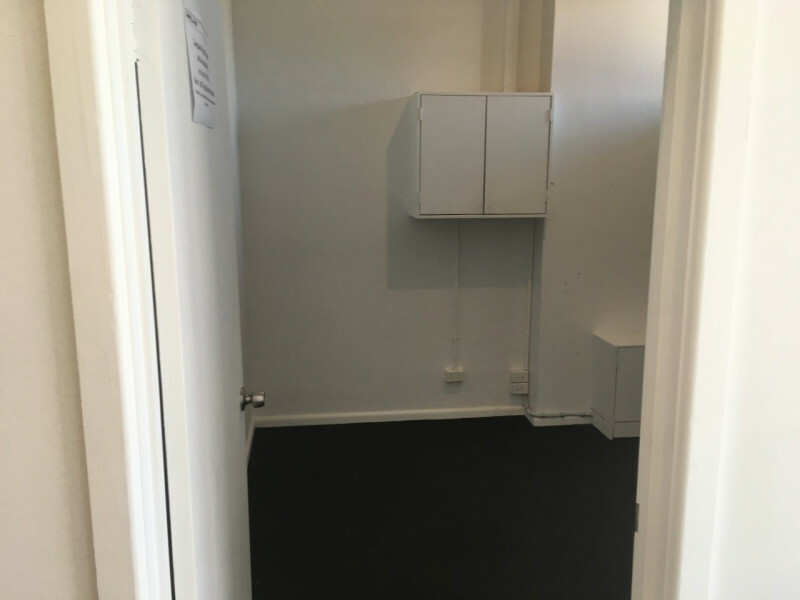 The room can be used on a full-time or sessional basis with flexible days, times and fee structure. Included in your package: WIFI, heating and cooling, communal toilet and use of the kitchen. Reception support, telephone, printer, HICAPS/Eftpos and booking software is negotiable and available at additional fees. 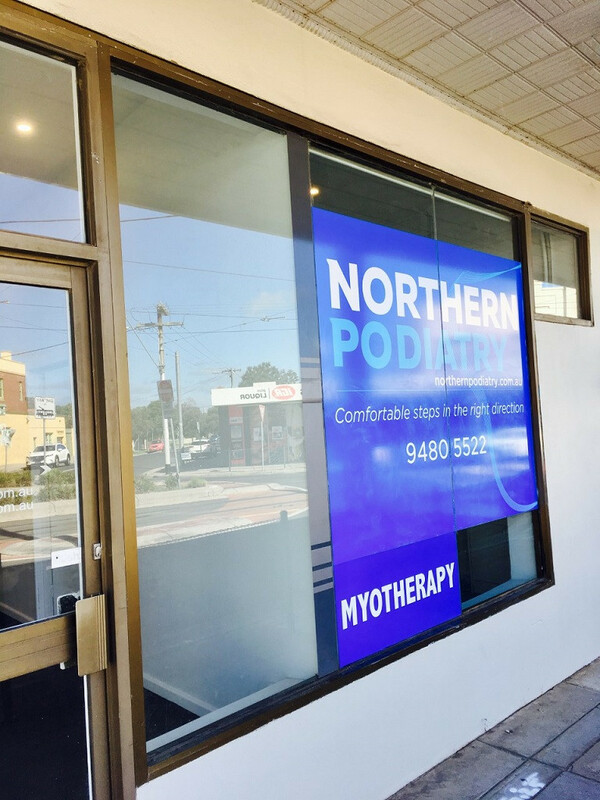 For all enquiries please call us on 94805522 or submit your application to info@northernpodiatry.com.au. For further information on our Preston location visit: https://www.facebook.com/northernpodiatryhealthcare.